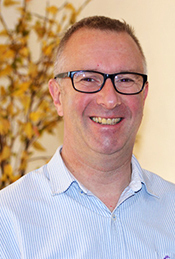 David is a Chartered Surveyor currently working within the Scottish Building Standards system, and is presently involved in a number of interesting projects including Stirling’s new £26 million Health Care Facility. out at Edinburgh University’s laboratories. performance-based design in a fire engineering context.